Reskin games to engage your audience. 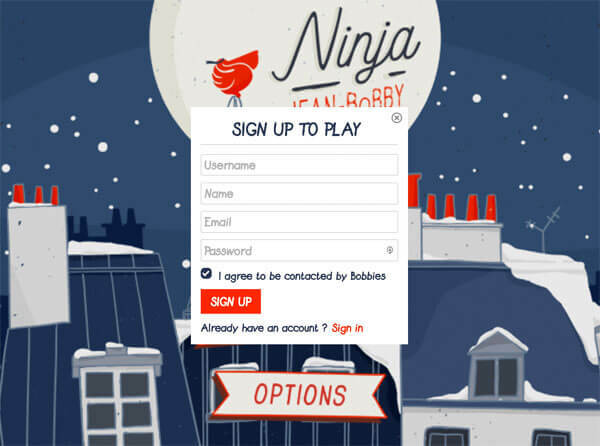 Our games are used in marketing campaigns, outdoor brand activations, e-learning platforms, gamification platforms, digital signages, and more. Our clients include Fortune 500 companies such as Disney, Warner Bros, Sony, Amazon, Dell, Mercedes-Benz, Toyota, Hyundai and more. What is a "game reskin" ? Often times, clients see a game, and they're interested in the concept of the game. However, they have some ideas about changing the artwork. They're looking to change the 'skin' of the game. We refer to this process as a "game reskin". This is where we come in. We have a large collection of ready-made games, which can be easily reskinned to fit your needs. 1. Lower cost. We don't need to rebuild the entire game from scratch. 2. Lower turnaround time. This is critical for time-sensitive projects. 3. Proven quality. You've already seen the game at work. It's easier to visualize the end product. Why reskin an existing game? If you represent a brand or agency, you're probably on a tight deadline to launch a game alongside your marketing campaign. The reskin method is the most logical and cost effective approach. 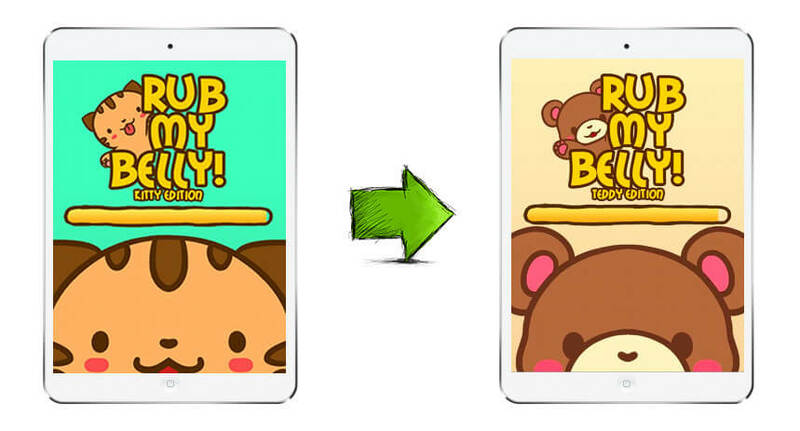 With the game reskin method, we can create compelling and high quality games within 1-2 weeks for simpler projects, and 3-4 weeks for more complex projects. We can also accomondate minor gameplay changes along the way. We've helped top brands such as Warner Bros, Universal, 20th Century Fox, Dell, Toyota, Mercedes-Benz, Oreo, Budlight, and Hilton Hotels to reskin games. Step 1: Choose from collection of reskinnable games. Click here to view our games collection. Step 2: Contact us below, to tell us which games you would like reskinned. Include details, such as the new concept, potential changes, and more. Click here to access our contact form. Step 3: We'll respond within 12 hours with a price quote, and more technical details. Once everything is agreed upon, our creative designers and programmers will start the game reskin process. 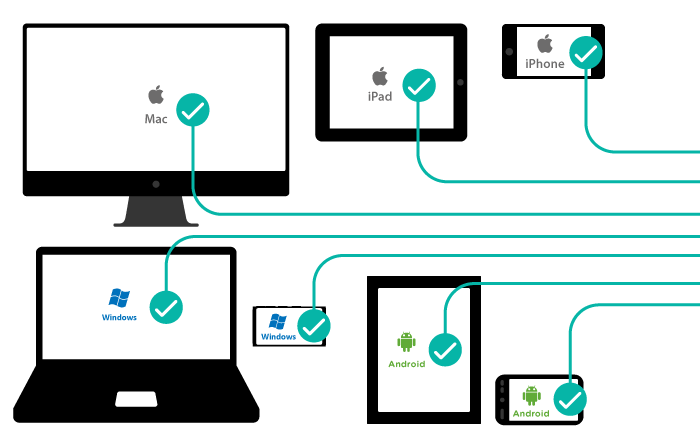 We'll keep you posted on the progress, and send you test links on a regular basis. In collaboration with Chiquita and Universal Studios, we built a fun banana slicing game for the movie Despicable Me 3. Using the original engine from our game, Fruit Blade, we rebranded the game to feature branded Chiquita bananas and Minion characters from the movie. Banana Frenzy was deployed in conjunction with the launch of the movie. In collaboration with Hyundai and FOX Sports Australia, we built a soccer game for TV viewers. Using the original engine from our game, Penalty Kick, we rebranded the game to feature Mark Bosnich, a famous TV sports commentator on FOX Sports. The lucky winner gets a Hyundai i30, a stylish family car. In collaboration with Warner Bros and DC Comics, we built a Justice League themed game. 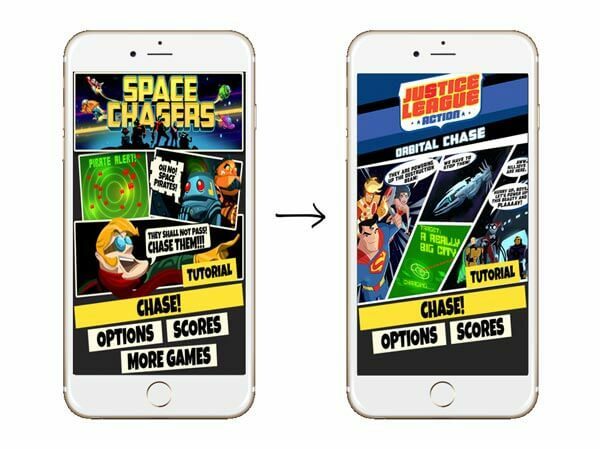 Using the original engine from our game, Space Chasers, we rebranded the game to feature superheros from brand, such as Superman, Wonder Woman, Batman and Flash. Player match icons of the superheros to defeat an orbital invasion. We worked with Warner Bros. Entertainment to build a fun puzzle game with characters from the Scooby Doo series. Using the original engine from our game, Monster Mahjong, we rebranded the game to feature iconic characters such as Scooby, Shaggy, Fred, Velma, Daphne, and everybody's favorite vehicle, the Mystery Machine. To celebrate the launch of the new Ice Age movie, we collaborated with 20th Century Fox Studios to build a 9-ball pool game. Players step into the role of Scrat the squirrel, attempting to pot "planets" into the holes with his trusty acorn. Using the original engine from our game, 9 Ball Pool, we rebranded 100% of the visual and audio assets, as well as some parts of the game logic. In conjunction with the launch of the all-new Thunderbirds Are Go TV series, we worked with ITV to build an endless runner type game. ITV is a large commercial TV network based in the UK. Using the original engine from our game, Funky Plane, we rebranded 100% of the visual and audio assets, as well as the game logic. I have my own creative team. Can I reskin the game on my side? Step 1: Upon agreeing on a price and requirements list, we'll send you all the original assets (visual and audio) of the game. Step 2: Your creative team will produce the new assets, and replace the assets 1-1, according to the filename, width, height and alignment. Step 3: Our team will take the new assets, and integrate them into the game. We'll bridge any gaps, and accomondate any customization requests. Step 4: Once it's all done, we'll send you a final, compiled game (reskinned). This should be good to go. By using this solution, your team will undertake the creative direction of the visual and audio assets. It will also incur less game reskin cost. Our team will integrate the reskinned assets and bridge any technical gaps for you. We've offered this solution to many clients, including Disney, Warner Bros, Sony, Universal, Toyota, ITV (one of the largest British TV networks), and more Fortune 500 companies. Upon completion of the game reskin project, we'll send you the final, reskinned game in a zip file. You can unzip it, and upload the entire game folder to your web server. In some occasions, we're happy to host the game for you as well. Please note that we do not deliver the raw source code. We only deliver the finished product, in form of a game. You are free to distribute the game however you wish (eg: place it on your games website, your client's website, or within an app). 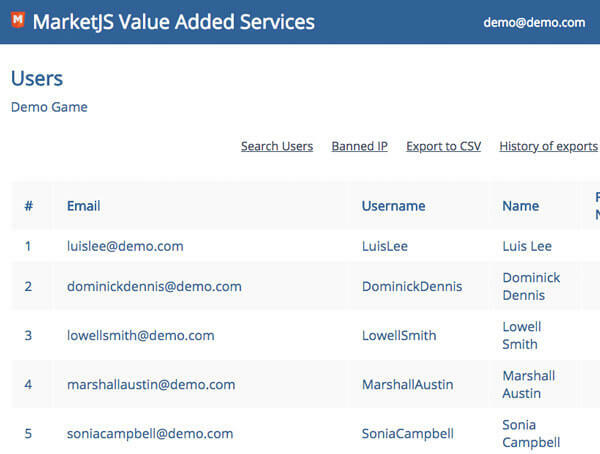 Any value-added services besides reskinning? 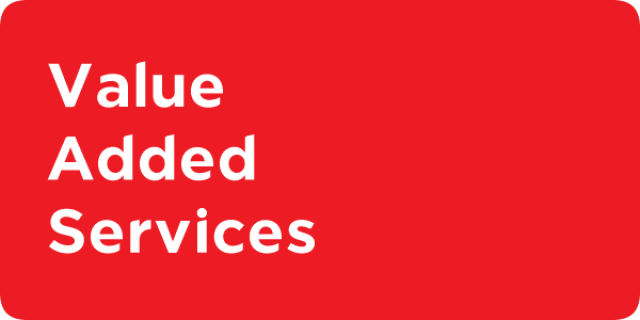 If you require our additional services, please add your request into our contact form. Can you build a custom game from scratch? Absolutely, we do this all the time for clients. Click here to view our custom game development section. It contains case studies with large, multinational brands such as Citibank, Hilton, FIFA and Coca-Cola. Please keep in mind, that custom games require time to build, because they need to be conceptualized, designed, programmed and prepared for quality checks. This translates into a higher cost compared to reskinning games. 1) What kind of companies do you work with? We try to work with any company that needs a reskinned game. Examples include digital agencies, e-learning platforms, schools, media properties, gamification plaforms, digital signage companies, telcos, airlines and more. 2) I have my own system, and I plan to integrate your games. Is this possible? iFrame embedding into a microsite or landing page. and many others. 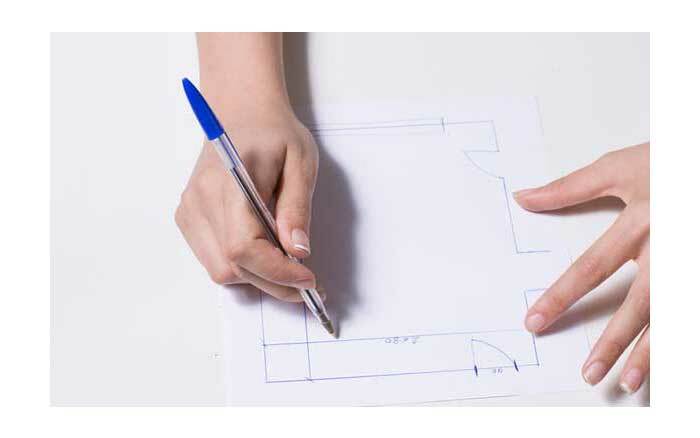 Please add a detailed description of your request, and we'll get back to you with a quote. 3) Can you integrate leaderboards into the reskinned game? Yes. We have our own cloud-based leaderboard system, which we can easily integrate into any of our games for an additional fee. 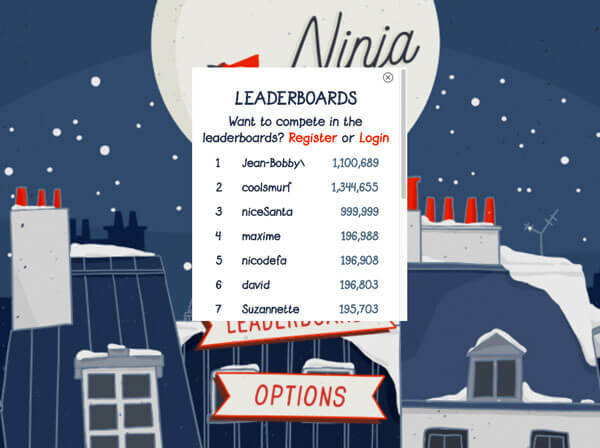 Please visit our Game Leaderboard section for more information. 4) Which part of the game can actually be reskinned? The stadium has been changed. The grass has been changed. The soccer (football) has been changed. The players' faces have been changed. In this case, with a celebrity's face. The logos have been swapped with branded logos. The user interface (UI) has been replaced. To summarize, we can help your company reskin any visual or audio asset within the game. 5) Can you also change parts of the gameplay for me? Yes, this is doable. As long as the core game experience stays the same, we can accomondate minor gameplay changes for an additional fee. 6) I plan to embed your game into a microsite (landing page), but I don't have a developer to build the microsite. Can you build the microsite for me? 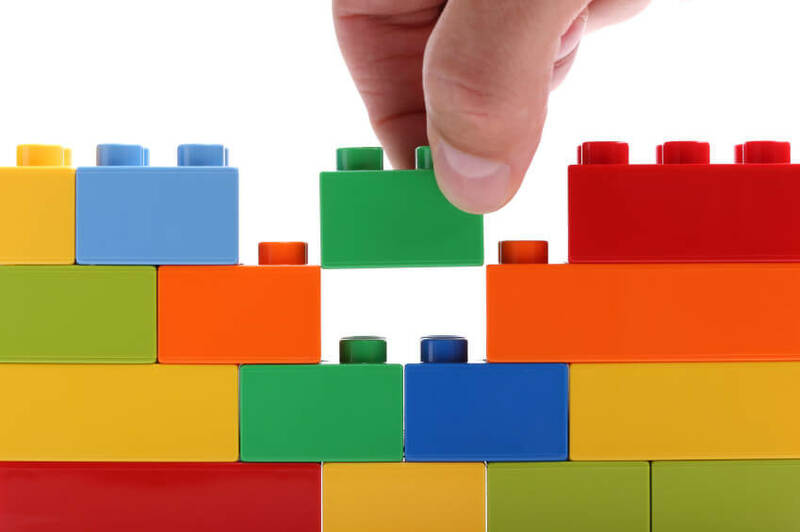 Yes, we can build the microsite for an additional fee, depending on the scope. Please provide your requirements in the contact form below as well. 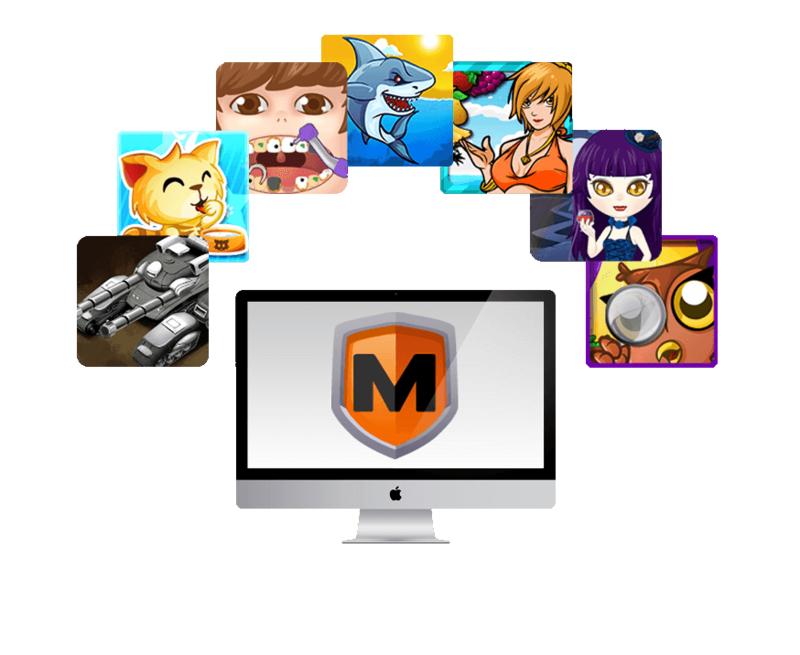 MarketJS is a company providing cross-platform (HTML5) game development services. We're a team of creative designers, engineers and developers ready to serve your game development needs. In the past year, we've done over 200 game projects for clients all around the world. Clients include Disney, Warner Bros, Sony, Universal, Coca-Cola, Budlight, Toyota, Hyundai, Tic Tac, Citibank and Hilton Hotels. Which game(s) do you plan to reskin? I wish to reskin / rebrand one of your games I wish to reskin / rebrand a few of your games I'm doing some research. Can you help me?